Clinton, PA Ukulele Lessons Near Me | Fun Classes. Top Teachers. Check out some of our most popular teachers near Clinton, PA including Pittsburgh, Murrysville, Wexford, Bethel Park and Coraopolis. 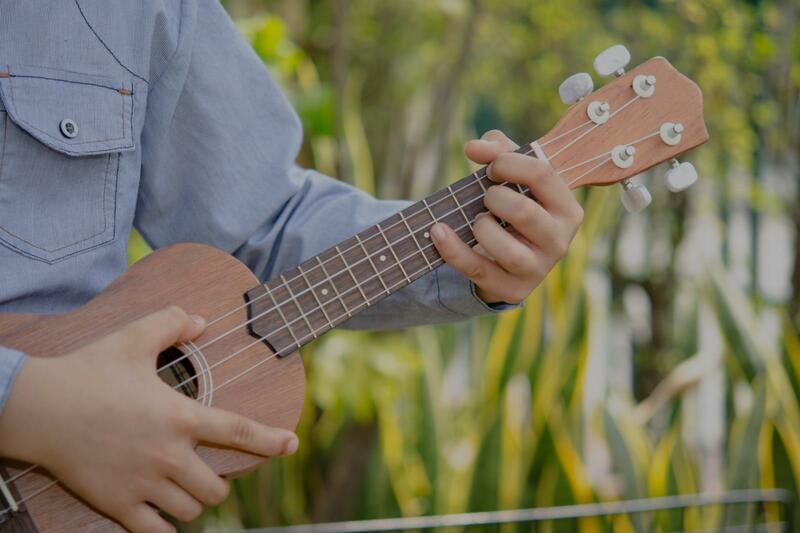 The Uke is growing in popularity because of it's ease of playing and how much fun it is to play. A great starter instrument to branch onto guitar later on or a unique instrument to master. I can help you master the Uke and have a lot of fun doing it. I teach all the way to the Intermediate level and have a good understanding of the primary chords and scales of the Ukulele. I teach guitar, bass, and ukulele for rock, pop, folk, country, blues, and worship music. I've been playing for 36 years, and teaching for 14 years. When you study ukulele with me you will learn chords, scales, practical music theory, improvisation, sight reading, tablature, and most importantly songs by your favorite artists! My name is Charley and I teach guitar, bass, and ukulele for rock, pop, folk, country, blues, and worship music. I've been playing for 36 years, and teaching for 14 years. I love to teach people to play music and especially to teach them to play songs by their favorite artists! My son is so excited for his next lesson. His response after his first lesson was "Boy, that went fast. He's really nice. Can't wait for next week!" Can't find a teacher in Clinton, PA?